﻿ Irish Film Institute -WILLIAM KLEIN: WHO ARE YOU, POLLY MAGGOO? 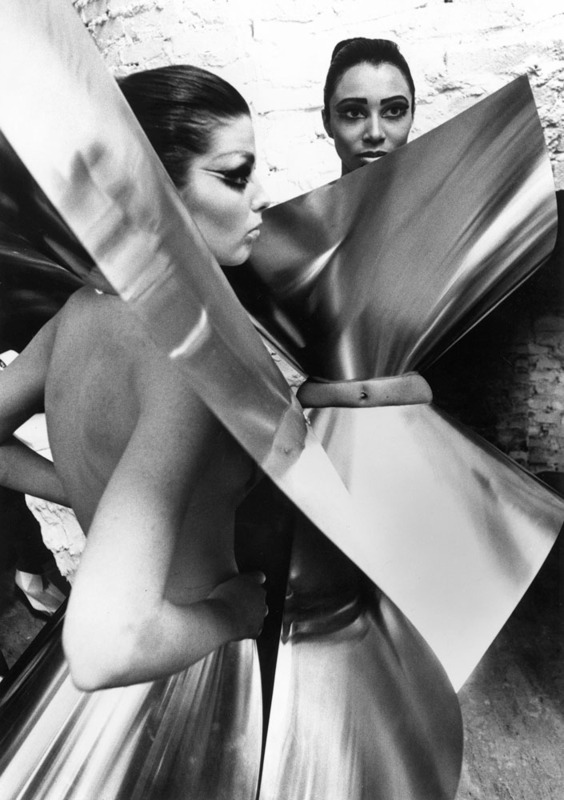 WILLIAM KLEIN: WHO ARE YOU, POLLY MAGGOO? William Klein will attend this screening and take part in a Q&A hosted by James Armstrong, Lecturer in Visual Culture, NCAD. 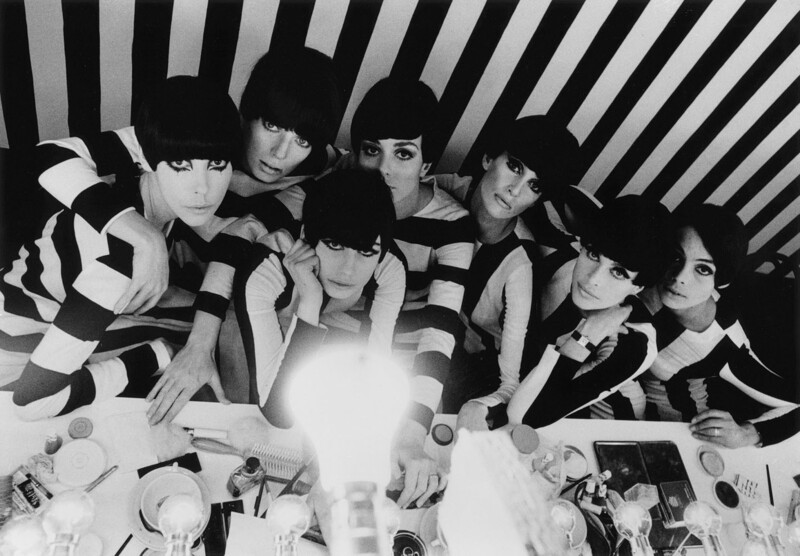 William Klein worked for Vogue magazine for over a decade and the fashion industry is a central motif in many of his films. In this, his first feature film, he creates an art house parody positioned somewhere between the mockumentary and the moralistic fairytale. Using Cinderella as an extended metaphor, Klein satirises Parisian high fashion and haute couture while perceptively commenting on the popular culture of the 1960s.